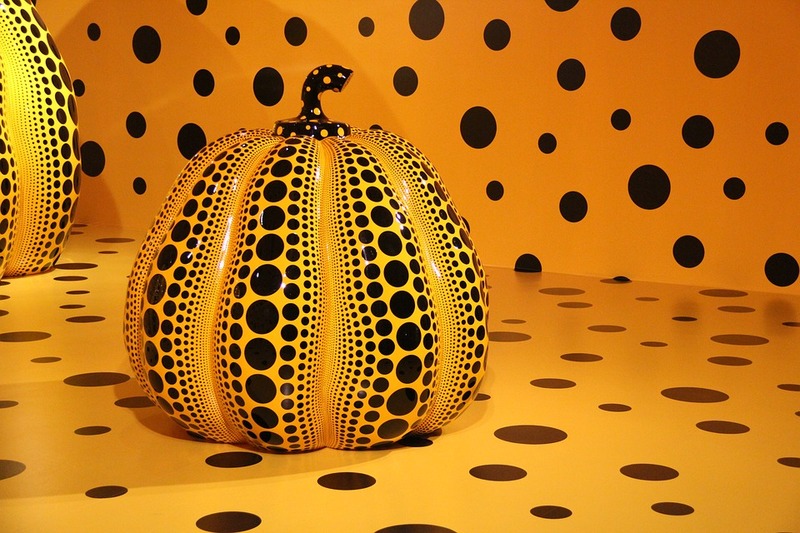 On March 3rd, the Art Gallery of Ontario (Toronto) opened its doors to the “Infinity Mirrors” exhibition of the world-famous Japanese artist Yayoi Kusama. 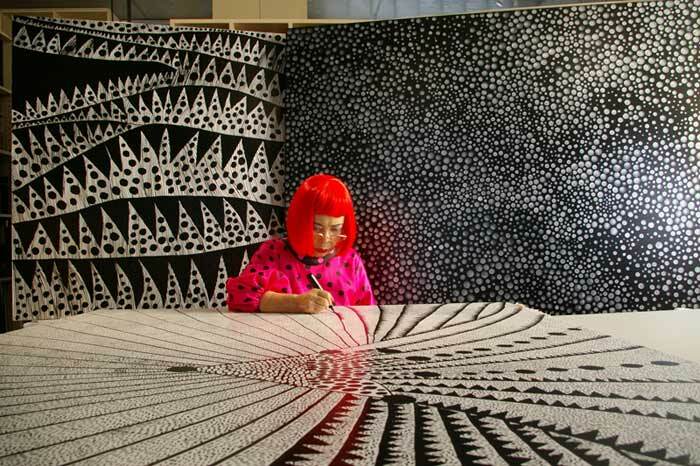 Born at Matsumoto in 1929, Kusama approached painting as a therapy tool to give shape to the hallucinations with which she has lived since she was 10 years old. After having studied painting at Nihonga and her successes in America, she decided to go back to Tokyo in the ’70s and live voluntarily in a psychiatric clinic for her mental disorders. Every day, however, she went to her studio to create her art. The career of this artist spans approximately 70 years and 2017 has been the year that has taken her art to a much higher level. 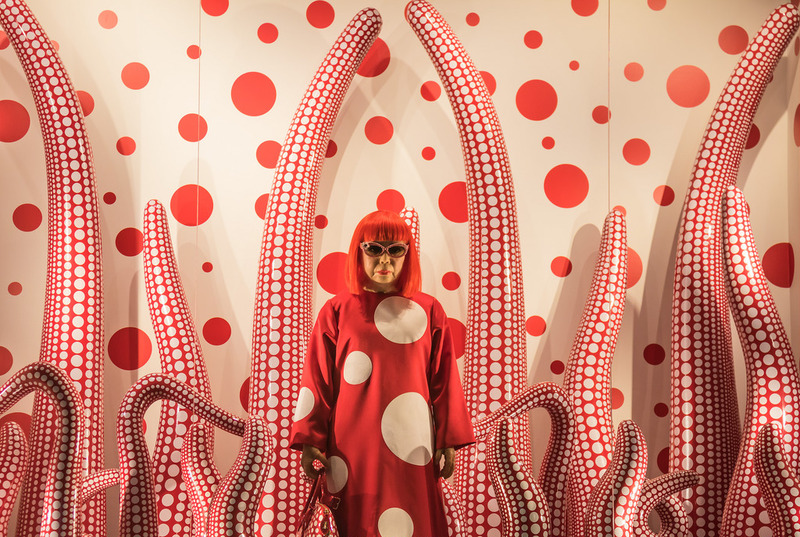 Yayoi Kusama is considered to be one of amongst the most 100 influential artists in the world and her captivating installations that clearly symbolise her obsession for polka dots, are moving around the globe. 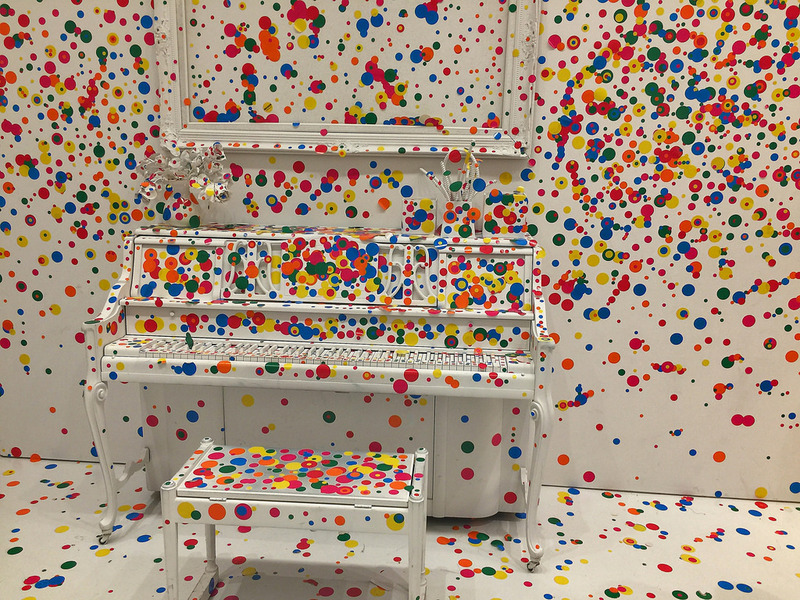 “For her, polka dots represent a symbol of life, nature and connectivity,” explains Adelina Vlas, associate curator of the Art Gallery of Ontario. Toronto is, in fact, the fourth stop for this exhibition tour that will touch six cities between the United States and Canada. The “Infinity Rooms” exhibition has been labelled an enthralling experience that consists of six kaleidoscopic chambers (Infinity rooms), where polka dots, circles and lights are combined to some mirrors, creating those endless repetitions made famous from a multitude of images in social media. 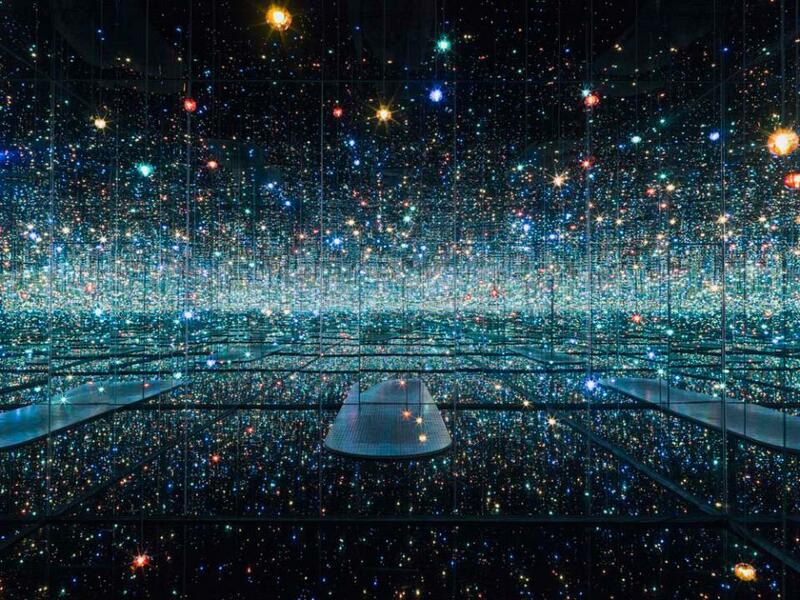 The chambers created by Kusama are able to immerse the visitors into a unique experience, looking back over the history of her art in chronologic order, from 1965 to the present. In just the first three days, the Art Gallery of Ontario has sold over 30,000 tickets and the exhibition continues to be fully booked every day.